We offer an emergency garage door service of top quality. We will reply to your request for assistance immediately no matter what time of the day or night it is. Our crew will be at your place in no time. We have the most skilled, talented and experienced technicians that you can find. 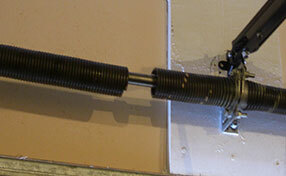 We cover all types of garage doors and electric operators. We handle all models from all brands. It does not matter whether you have the latest creation of LiftMaster or an old device from Craftsman. We will provide the most effective and reliable repair at an affordable rate. We use only technologically advanced equipment for flawless performance and excellent results. Our spare parts are especially selected. We never compromise on quality. 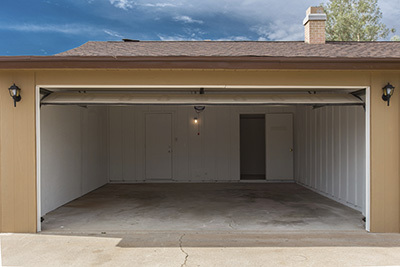 No matter whether we provide garage door panel replacement or roller replacement, you will receive the best spare part there is. Our service is comprehensive. 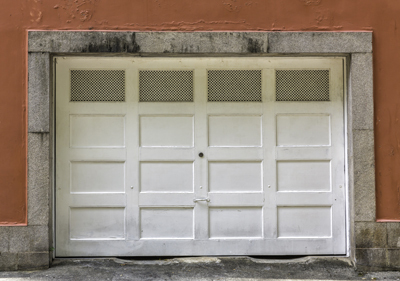 We offer complete maintenance which includes inspection, cleaning, lubrication and replacement of worn out or heavily damaged garage door parts. When we take full care of your door, you can be certain about its safety and efficient operation. With Garage Door Repair East Meadow, you always get something extra. Our technicians are friendly and always ready to answer any questions. We are more than happy to provide professional advice to all of our customers. We offer personal attention to every client and always find the most effective and affordable resolution. Don't hesitate to call us now to obtain more information and an accurate estimate.